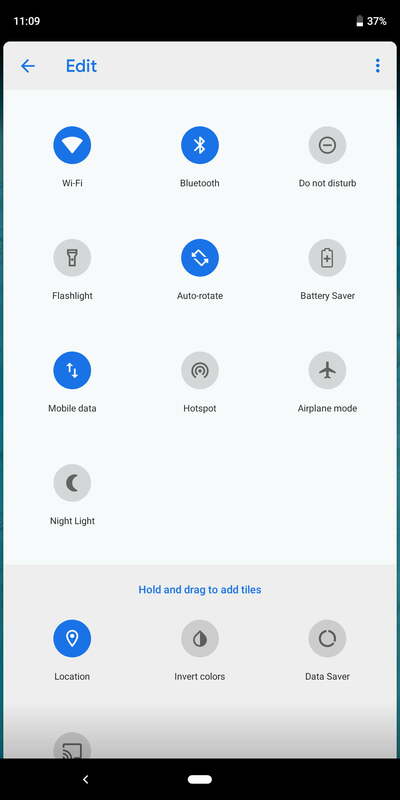 We’ll run through some features exclusive to the Pixel line, and some that will work on any Android 9.0 Pie phone. Before we dive in, Pixel 3 XL owners might want to look at how to hide the notch. 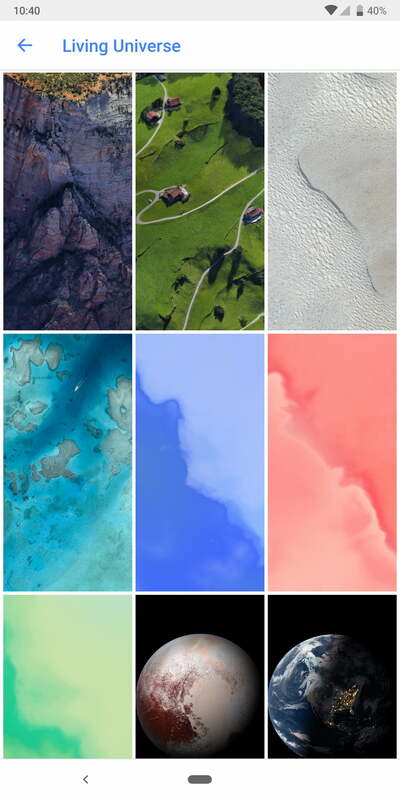 Without further ado, here are our top Pixel 3 tips. 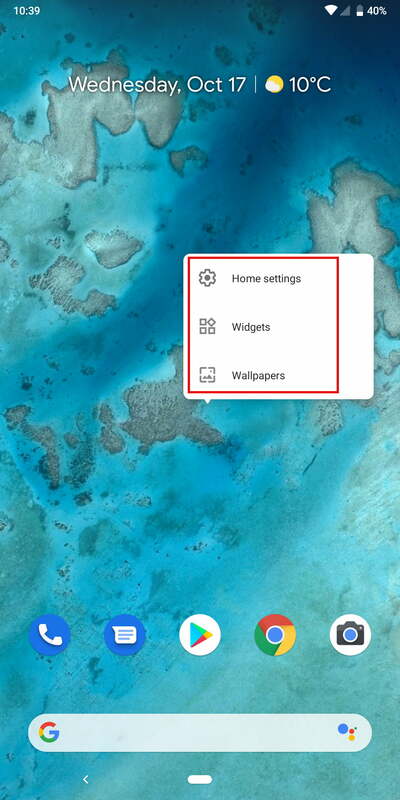 Tap and hold on any open area of your home screen and you’ll get a pop-up menu that lets you select Widgets and Wallpapers – we recommend the Living Universe section in Wallpapers, where Google offers some fantastic animated wallpapers. 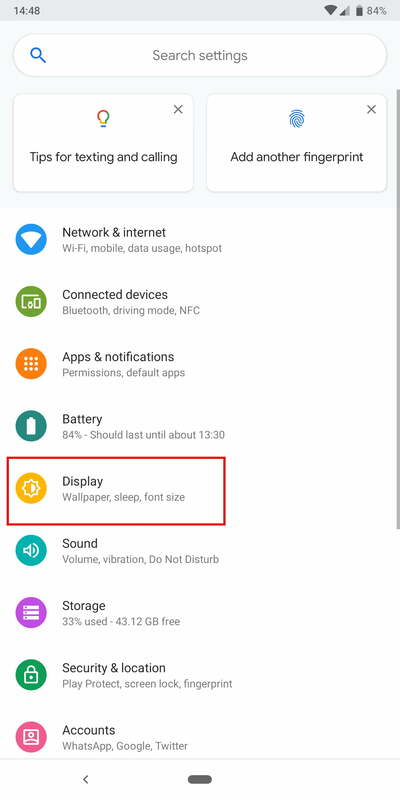 Some of the other categories offer a Daily wallpaper option that changes your wallpaper every day. 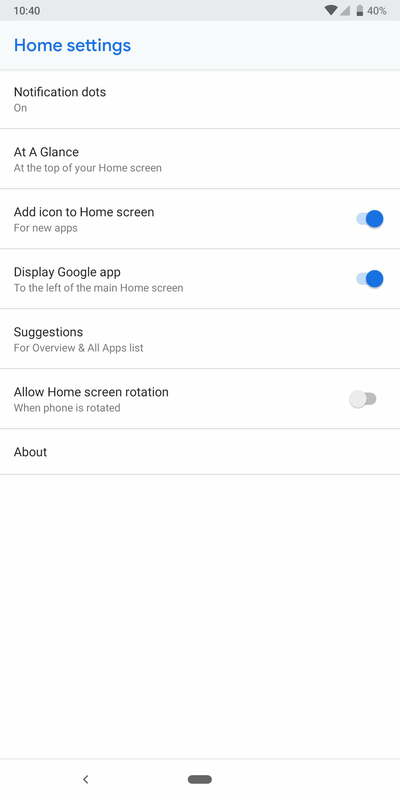 You’ll also find Home settings in here, where you can decide if you want Notification dots, whether new app icons should be added to the Home screen, set At A Glance info like calendar events to stay at the top of the screen, and more. 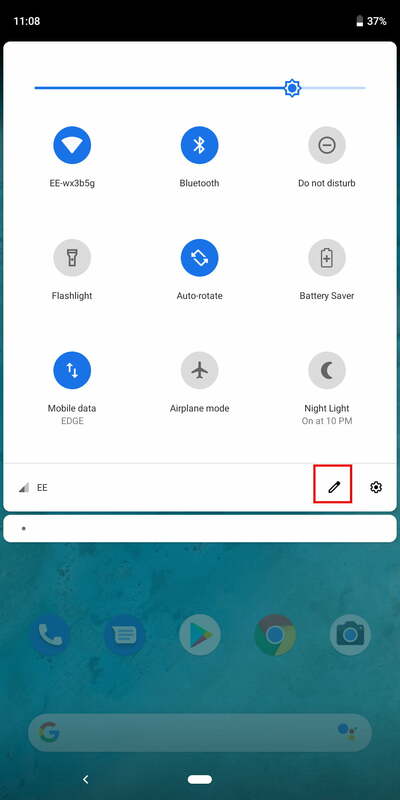 Pull down the notification shade with two fingers and tap the wee pencil icon at the bottom right to edit the quick settings toggles that appear. 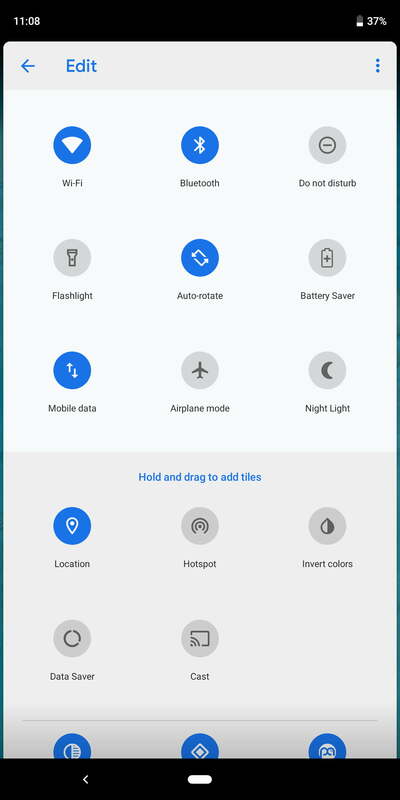 You can simply tap and drag icons to add or remove them and select your preferred spot. 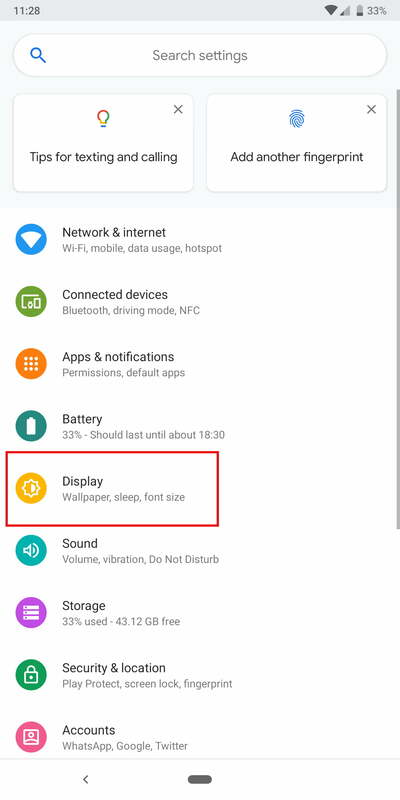 Because blue light can make it harder to fall asleep, most phone manufacturers now offer a blue light filter that can be scheduled to kick in near bedtime. 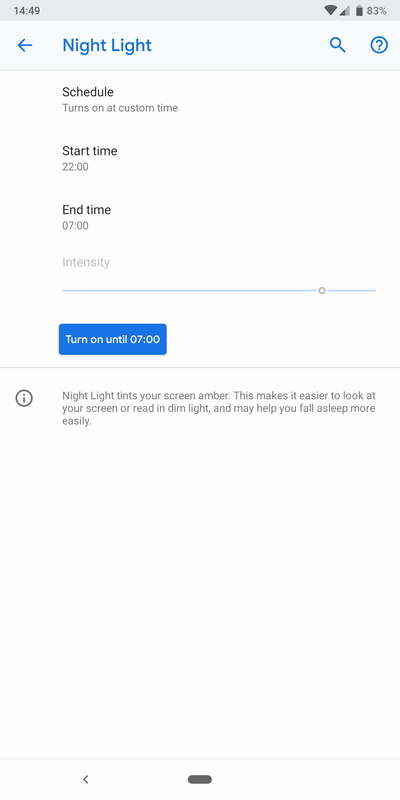 On your Pixel 3, go into Settings > Display > Night Light and tap Schedule, where you can choose to have it turn on precisely when you want or automatically align with the sunset and sunrise in your area. You can also set this as a part of your Wind Down bedtime routine in Settings > Digital Wellbeing. 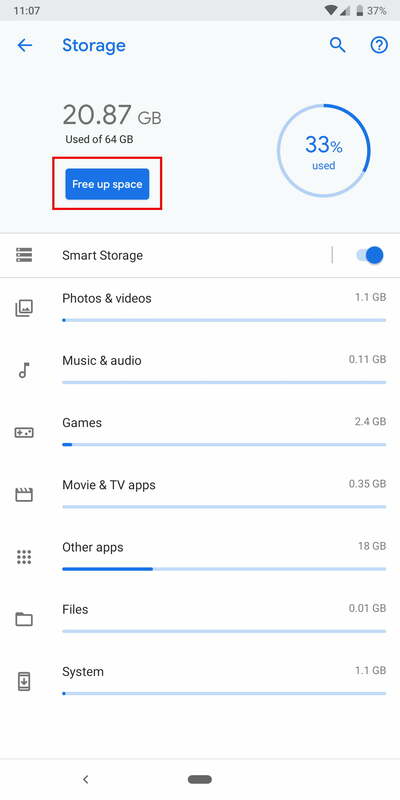 With 64GB of storage in the base model and no room for a Micro SD card, you might find that you run out of space on your Pixel 3 or 3 XL. 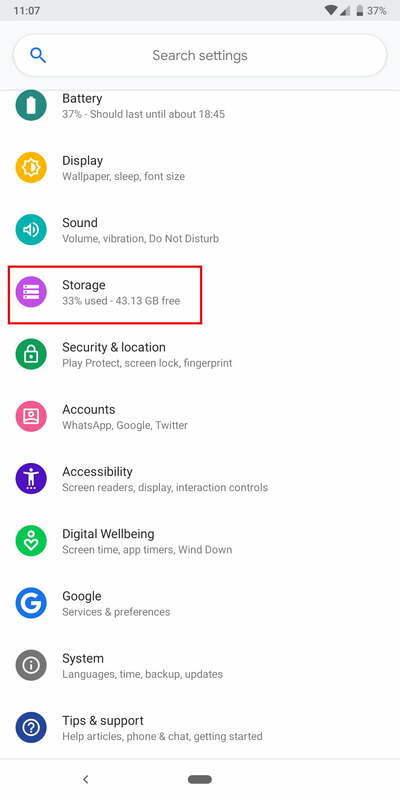 Apart from uninstalling apps you don’t need, you should also go to Settings > Storage and tap Free up space. 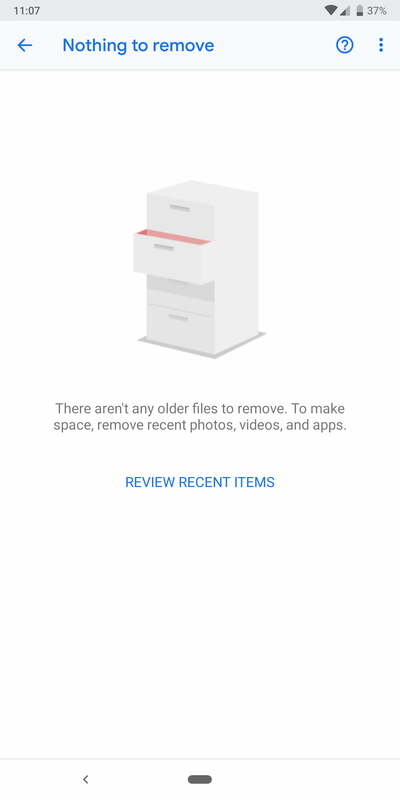 Another way to free up space is to back up photos and video to Google Photos, where you can back up everything in its original quality for free. 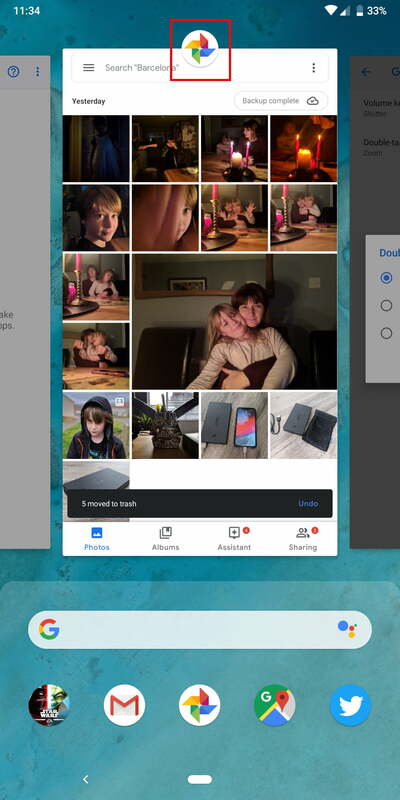 Once everything is backed up, tap on the small hamburger menu at the top left in Google Photos and then tap Settings > Free up device storage. You’ll see what they say transcribed in real time on your Pixel 3 screen and you can choose whether to answer, send a quick reply, or report as spam. 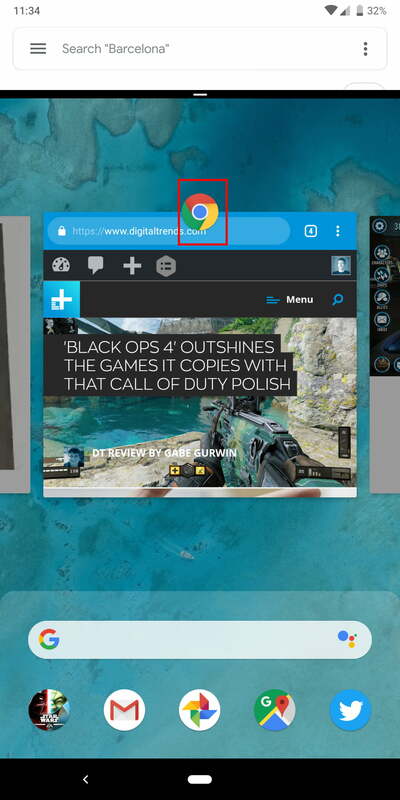 To use split screen, simply swipe up from the bottom of the screen to open the multitasking view showing your recent apps and tap the app icon at the top of one of the apps you want open. 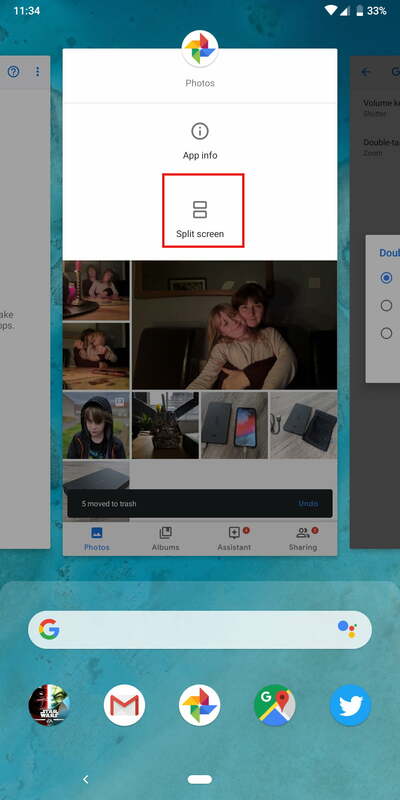 Then select Split screen and choose the second app you want open. You can drag the bar in the middle to resize, then simply drag it all the way to the top or bottom when you’re done to go full screen with one of the apps. 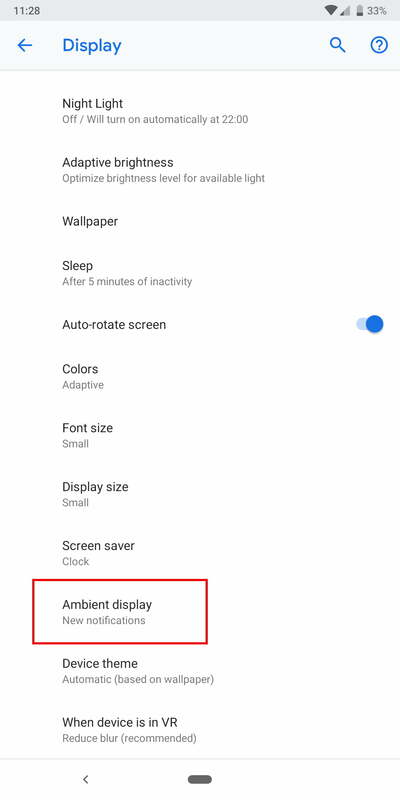 We definitely recommend turning Ambient Display on, so that you can see new notifications and other information on your Pixel 3’s screen even when it’s locked, but you should configure it. Since battery life isn’t the best, we wouldn’t recommend leaving it on all the time. 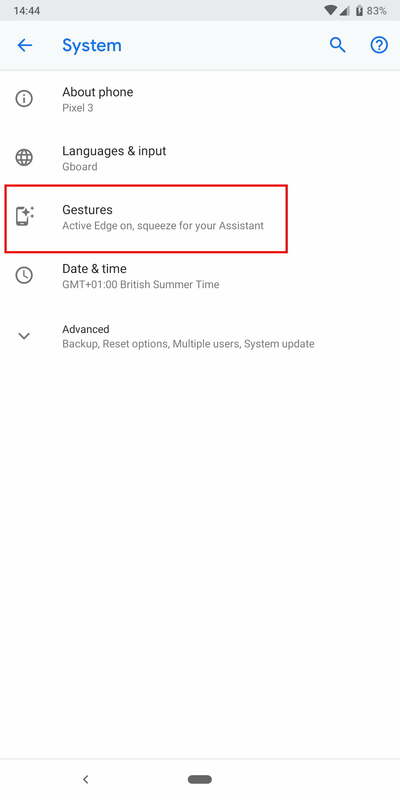 Go to Settings > Display > Advanced > Ambient Display and make sure that the Always on mode is off, but New notifications is on. 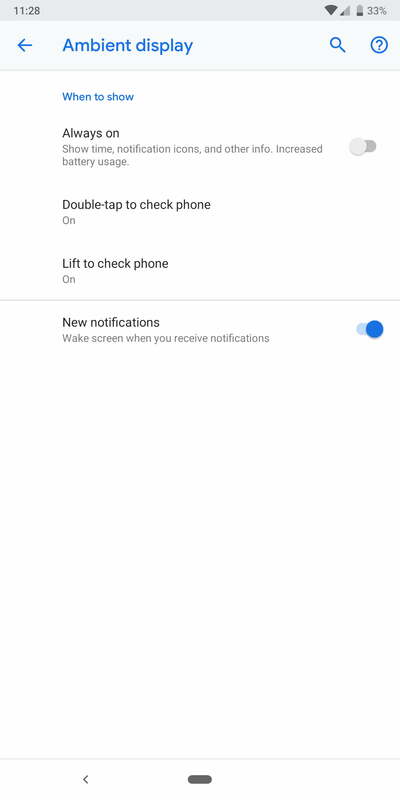 We also turned on Double-tap to check phone and Lift to check phone, but you might feel one of those options is enough. 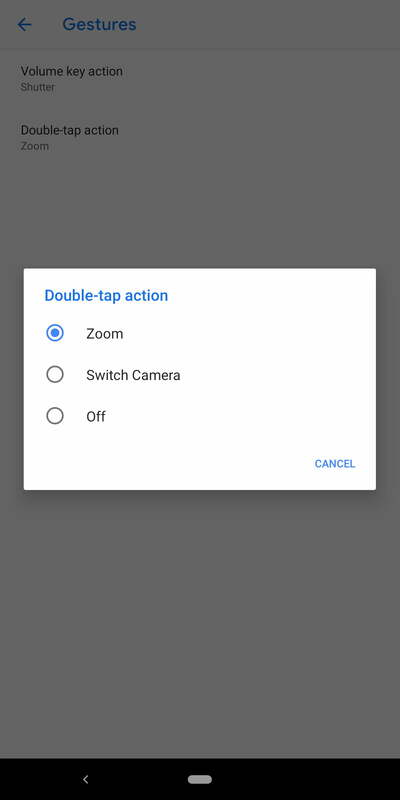 You can simply double tap the power button to quickly launch the camera app at any time, even when your Pixel 3 is locked. It’s a handy shortcut when you want to capture a spontaneous moment and speed is important. 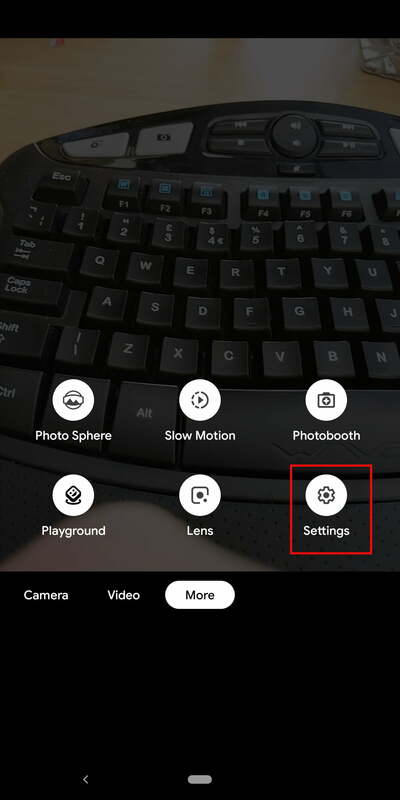 You can toggle this feature on and off in Settings > System > Gestures > Jump to camera. 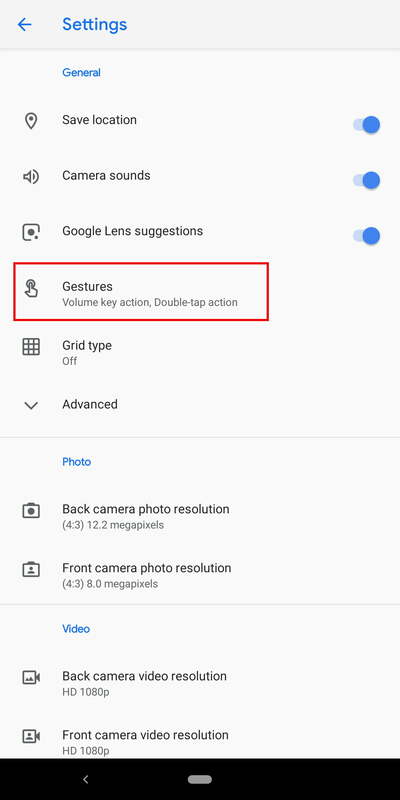 You can use your Pixel 3’s volume keys to snap photos or zoom in if you configure them. 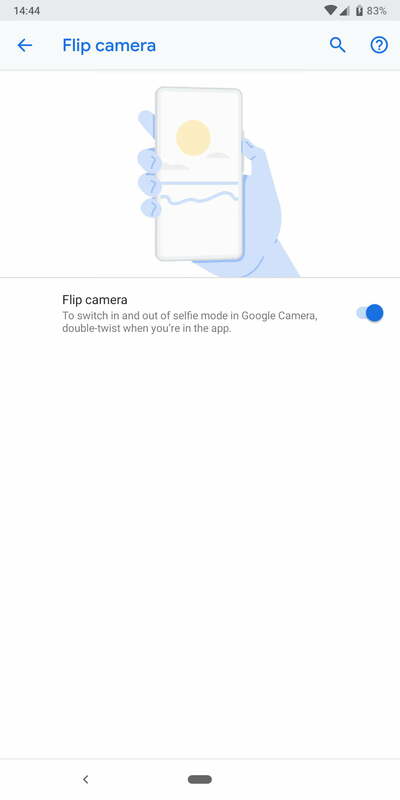 Open the camera app and swipe over to More > Settings, then tap Gestures and choose your preference. You can also set what double tapping on the screen in the camera app should do here: Zoom in or switch cameras. Sometimes you’ll negotiate into the perfect group selfie position and realize that the main camera is on instead of the front-facing camera. Don’t worry, just twist your wrist twice and it should switch to the front-facing camera. 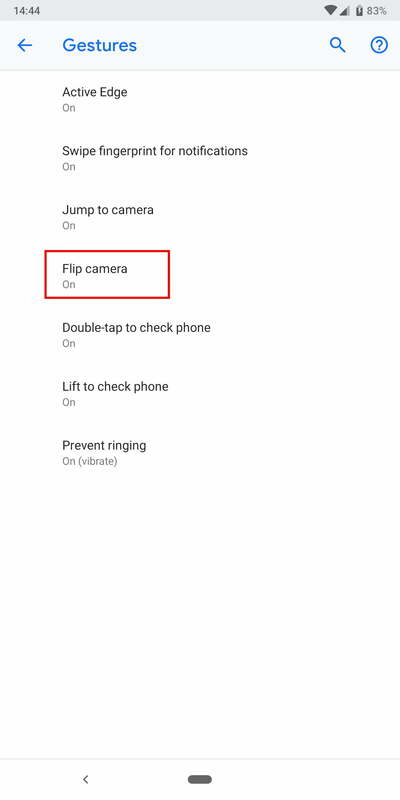 This should be on by default, but you can find the option in Settings > System > Gestures > Flip camera. 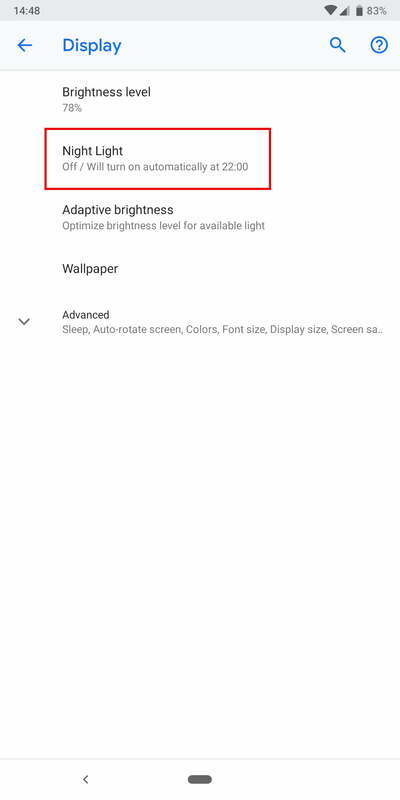 If you haven’t already, you might want to check out key settings you need to change on your brand-new Google Pixel 3 or Pixel 3 XL.